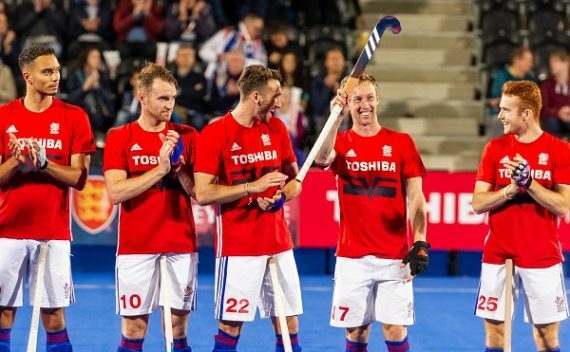 Holcombe’s Barry Middleton – the most capped player in the history of Great Britain and England Hockey – has announced his retirement from international hockey. England have announced their 20-strong squad for the Odisha Men’s Hockey World Cup in Bhubaneswar, India with three players from Holcombe named in the squad. 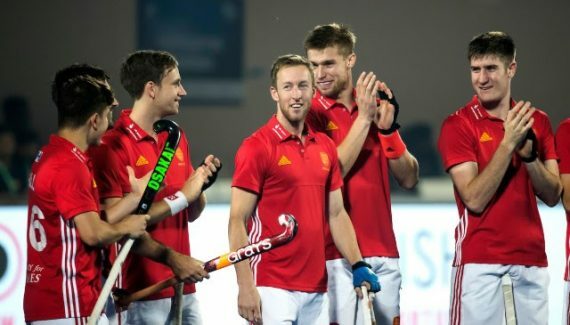 Holcombe Hockey Club’s Barry Middleton made his 400th international appearance and it ended in dramatic style as England clung on to draw with Australia in their final pool game of the Odisha Hockey World League Final.